Will the Oakdale Workers break a big record in 2019? The Oakdale Workers are back and all footy fans will be hoping they are a success in 2019. 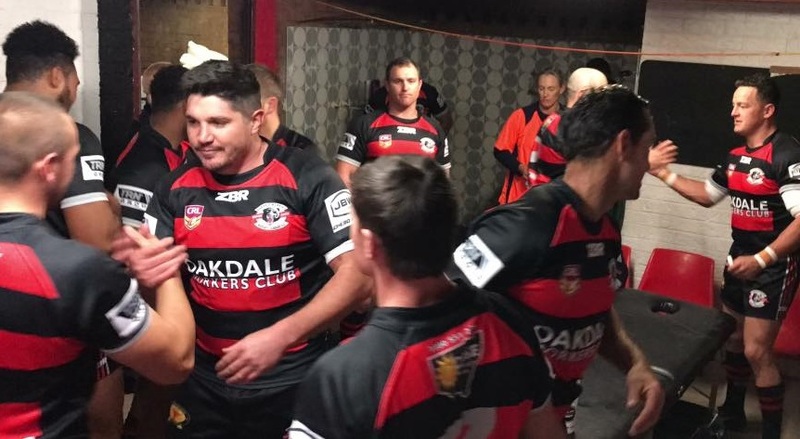 The focus is on Narellan Jets, Moss Vale Dragons and Oakdale Workers in the final part of the preview of the 2019 Group 6 season by rugby league correspondent MIKE SHEAN. Of these three clubs, Narellan Jets clearly showed the most promise in 2018. They enjoyed an unbeaten start to the season and were still in contention heading into Round 17. It didn’t pan out how the Jets’ faithful would have liked, so they will be looking for more consistency heading into 2019. The Jets, who have a young roster, will be aiming to start their season well and continue their consistency through the middle of the year. If they can manage to put some wins together early, even though they have a tough draw with Camden, Thirlmere and Picton in their opening three games, they might be able to build the platform for a successful season. 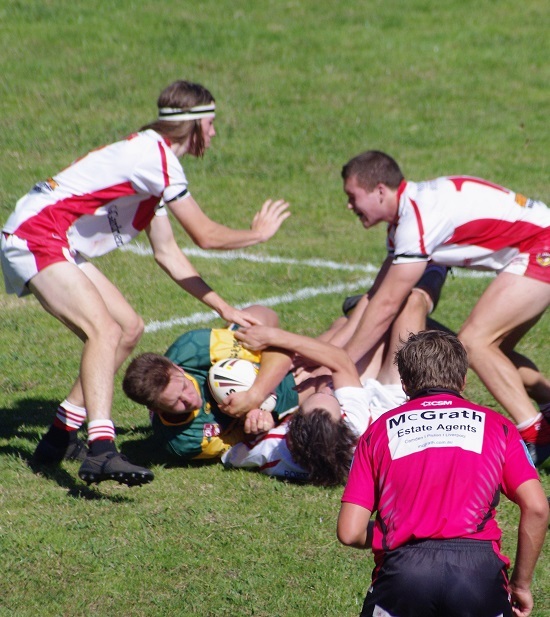 The Moss Vale Dragons were impressive in 2018 and this season will look to build on their recent return to the top grade. Although the Dragons only recorded two wins last season, they were more than competitive in most games throughout the year and tested the resolve of higher quality teams. They’ve been active in the recruitment market in the off-season, and the Community Oval supporters will be hoping the recruiting has paid off. The Dragons showed plenty of promise in 2018, and even had a three-game run where they collected points each week and started a climb up the ladder. If they can produce a similar run in 2019, and hopefully for them and their supporters, extend that run beyond three games, they have the potential to be a finals contender. Jeco Makatoa is building a nice culture at Moss Vale, and the Dragons certainly have the potential for a big season. Of all the teams in Group 6 Rugby League, the Oakdale Workers have the biggest task ahead of them. Unfortunately, they could only survive halfway through the 2018 season, with no wins to their name. It wasn’t a good start for the Workers, and sadly, it didn’t improve for them, as they withdrew at the midway point of the year. But having said that, 2019 is already looking better, with returning coach Brendan Reeves in charge, and from all reports recruiting has gone well, even though they’re keeping their cards close to their chest. The Workers have the nucleus of a solid club, and just need the results on the field to match their off-field endeavour to make them a powerhouse once again. Reeves led the club to their last premiership in 2011, and many in the Burragorang will be hoping this year the Workers return to their place atop the Group 6 list once more. A historical note is that it’s been 40 years since the last team has gone from last on the ladder to premiers in one season. If Oakdale win the premiership they will be breaking a big record. Picton Magpies v Thirlmere Roosters, Sunday, Victoria Park.